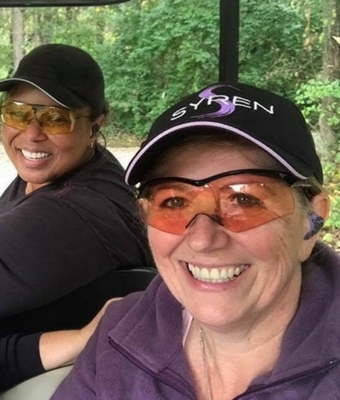 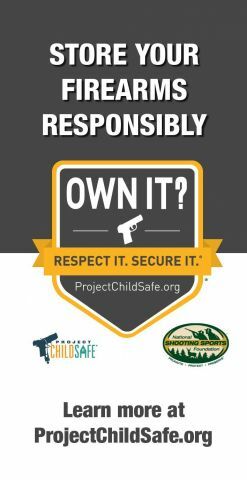 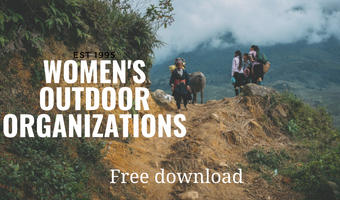 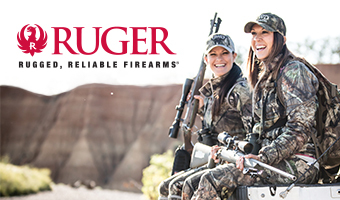 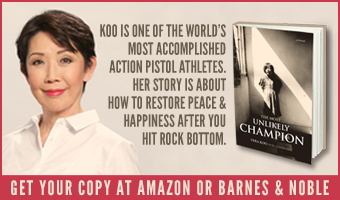 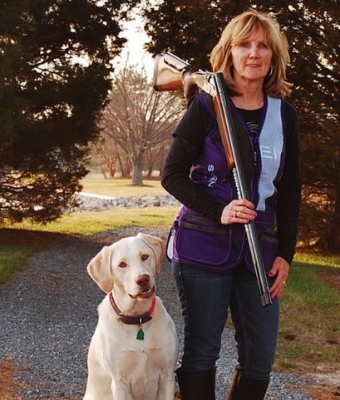 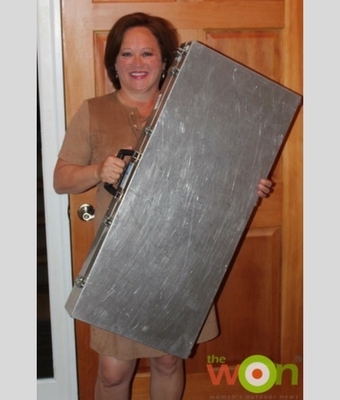 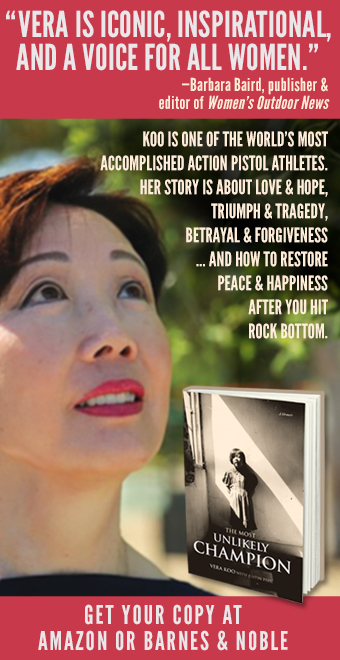 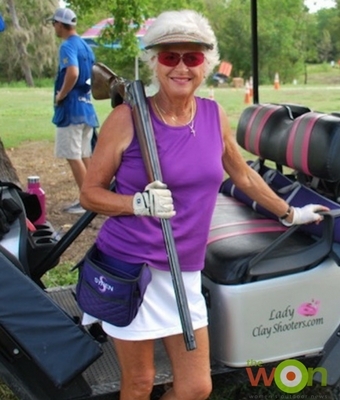 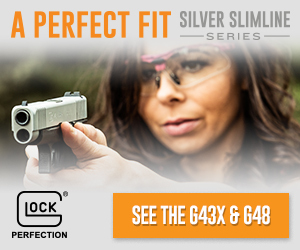 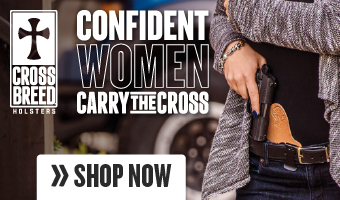 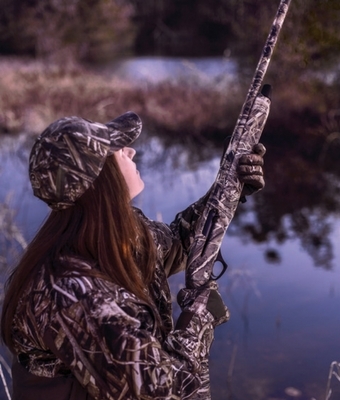 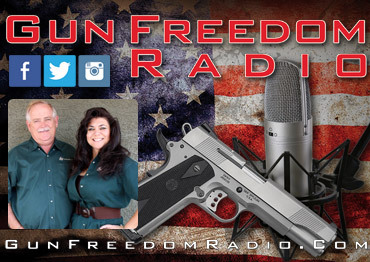 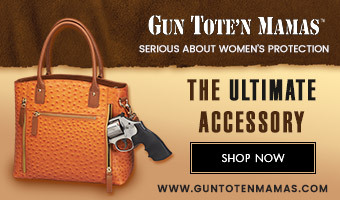 Learn tips from Syren shotgun ambassadors and fearless leader, Lynne Green. 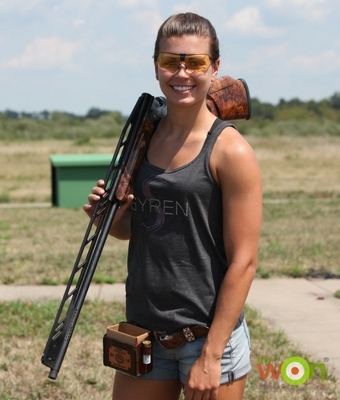 Sponsored by Syren. 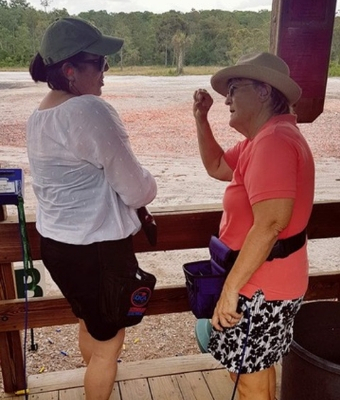 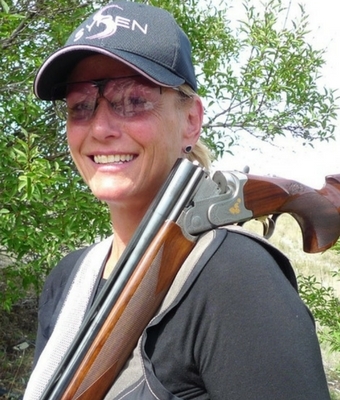 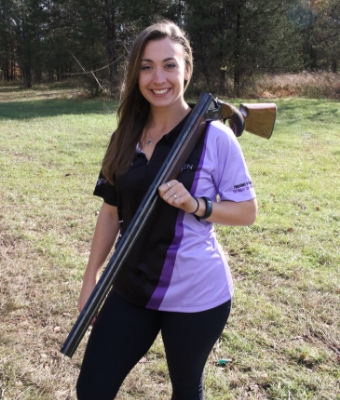 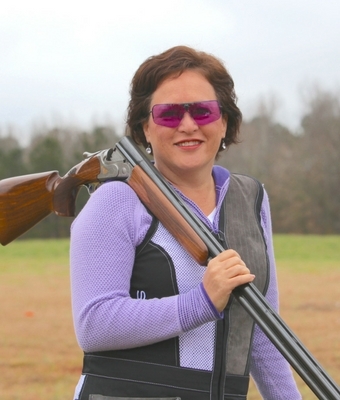 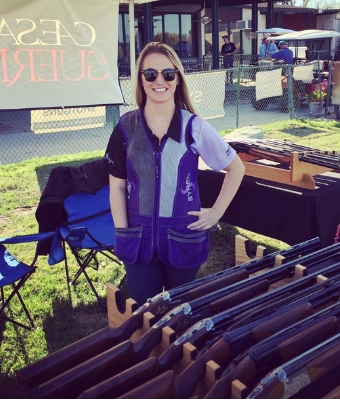 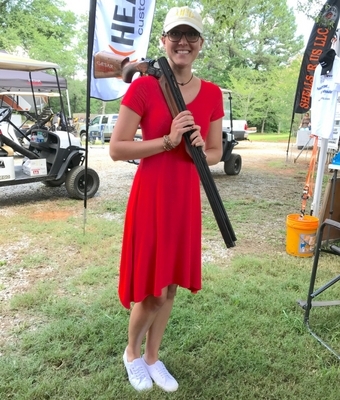 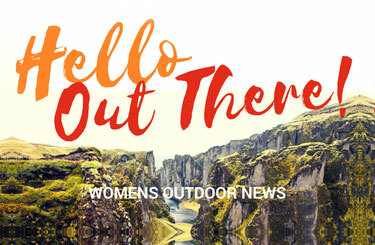 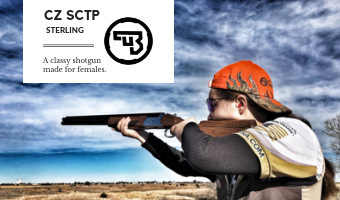 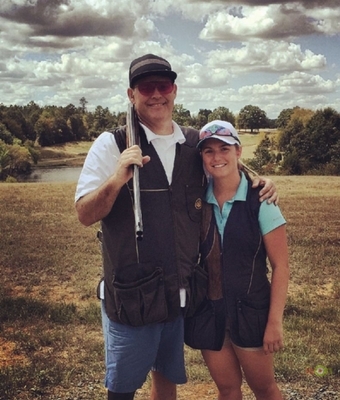 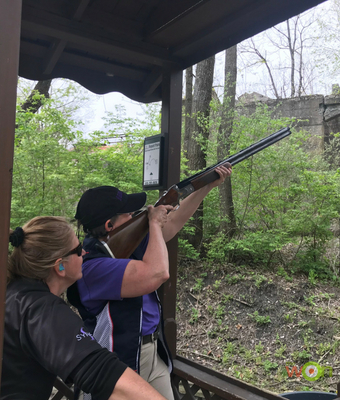 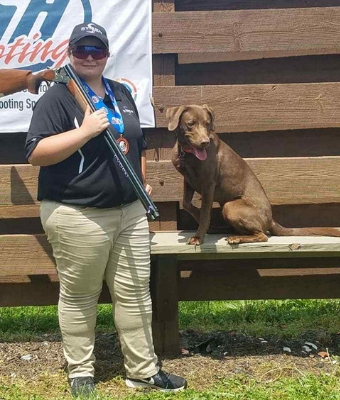 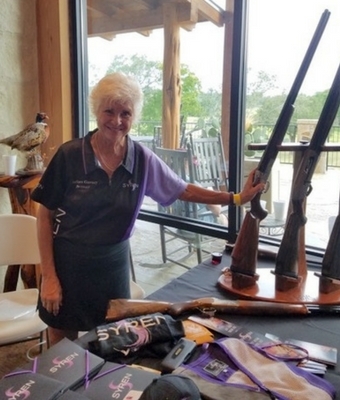 Lynne Green interviews Syren ProStaffer Dorothea Clevenger and finds out how she switched from shooting rifle and pistol to sporting Clays. 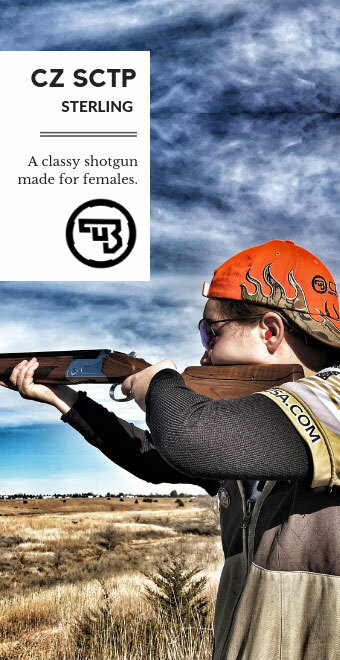 Sponsored by Syren USA. 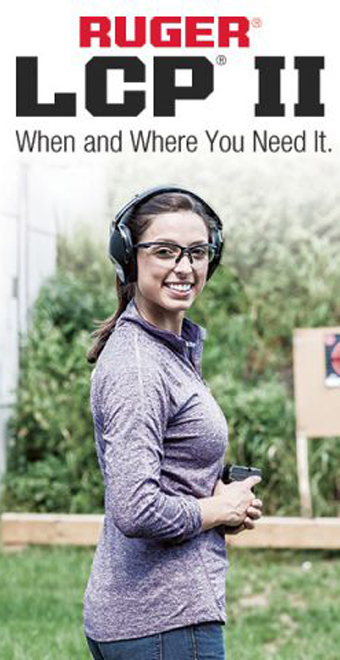 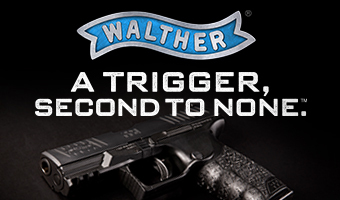 It’s not always about training, sometimes you need to just go shooting. 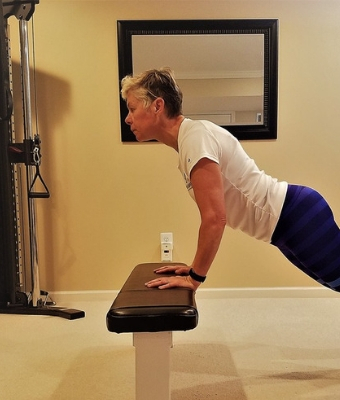 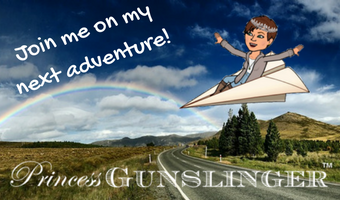 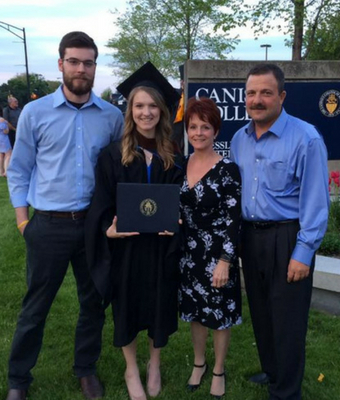 Lynne Green has some ideas to get you started. 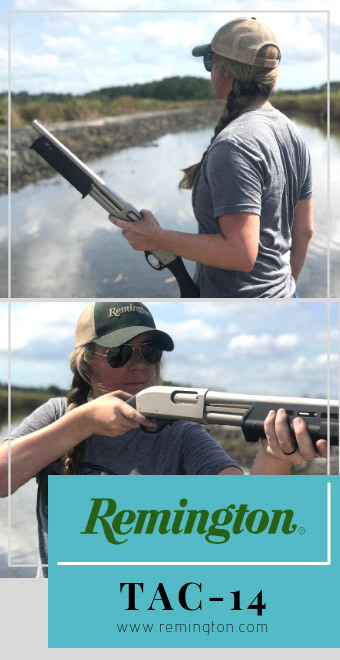 Sponsored by Syren USA. 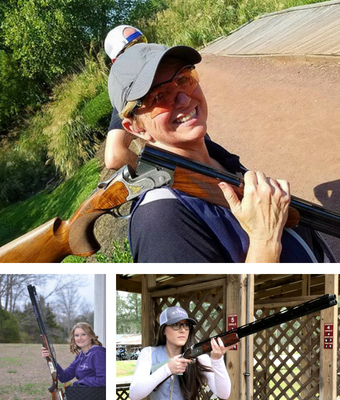 As a result of positive market demand for its shotguns, Syren USA is proud to announce the addition of Brand Manager, Lynne Green.